All area dancers ages 8+ invited to attend! Auditions will be held at the new MOVE Center, 64 W. Main Street, Newark. Registration begins at 1:30. Click the link below for more information. Stay tuned! Performance information and ticket offerings will be posted soon. We are happy to share that the restoration work on our new 8500 square foot building at 64 W. Main St. in downtown Newark is well underway! We expect to be able to move in fall 2018. Our 1900’s era warehouse is being fitted out with all new mechanical systems, bright lights and dressing rooms, and ample parking! We will have a theatre with a proscenium stage and an audience capacity for about 100. It definitely is a growth year for our organization. Thanks to all of you who have made our dreams come true. We believe that our new facility will be a fantastic addition to downtown Newark! Want to be involved with Central Ohio Youth Ballet, but have no prior dance experience? No problem! We have many volunteer opportunities on and off stage, perfect for friends and family of dancers as well as our local supporters. Please contact us to find out how you can contribute your time and talents to our current production. 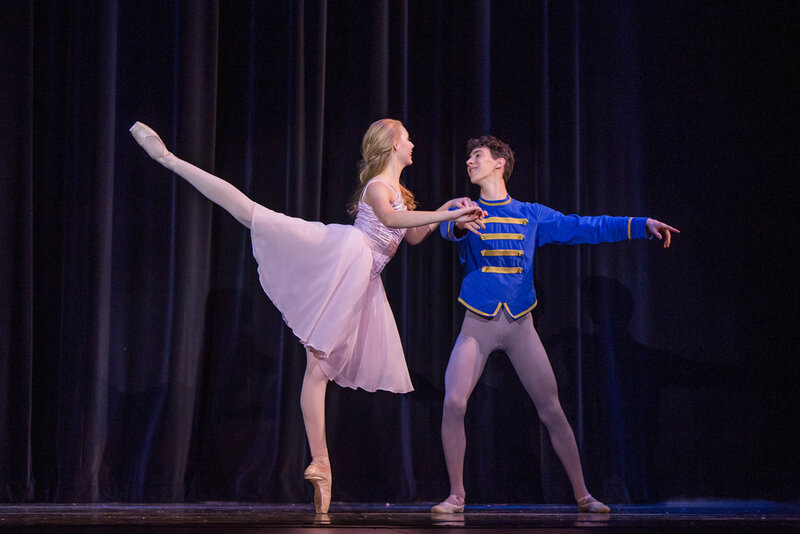 The 2018 season marks the 24th year of the Central Ohio Youth Ballet, and we have launched a fundraising campaign to ensure we can leap into the future. Please help us reach our goals by becoming a donor or sponsor today.